We took Ziggy to the Dog Wash for a long overdue bath and some family fun. Always a good time when the dog shakes all the excess water off. No one left dry. A beautiful striped sunset for Jake's 30th birthday. 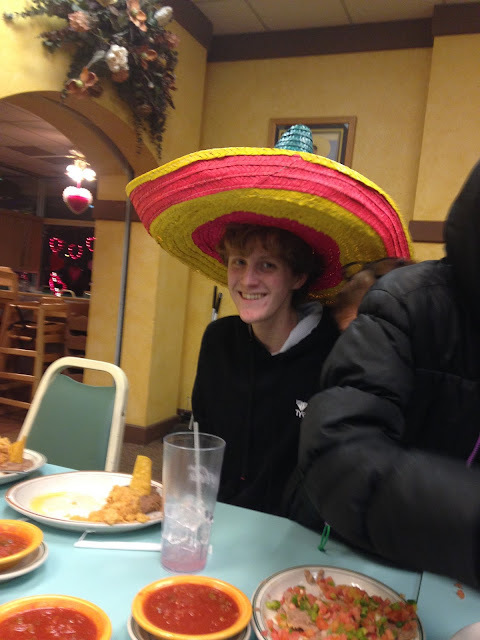 It wasn't Jonas' birthday but I guess he felt worthy to wear the sombrero anyway. Nothing makes you feel old like having your youngest sibling turn 30, so thanks for that Jake.